The Rev Mark Shiels is minister of the International Unitarian Church of Prague. 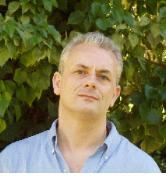 Mark lives in London and Prague, he works as both a psychotherapist and a minister. Mark has previously served Unitarian congregations in London, the Wessex Area and Cork. He is Irish and found his way into Unitarianism over thirty years ago while studying and working in London. He is an experienced meditation practitioner and teacher. Prior to working for the church and training as a minister he worked in both the business and charitable sectors. His academic background is in Psychology, Business Studies, Theology and the study of World Religions. He has a Masters in Philosophy from the Irish School of Ecumenics and Peace Studies, Trinity College Dublin. He trained as a psychotherapist at the Karuna Institute in Widecombe-in-the-Moor, Devon, England and is a fully registered and accredited psychotherapist. Mark also runs a Holistic Anger and Stress Management Consultancy based in central London with a group of Body work therapists and psychotherapists. Susan Goldberg is a Lay Minister of the International Unitarian Church of Prague. Susan is from Chicago, USA, and has been living in Prague for eight years. She also teaches English and Art. 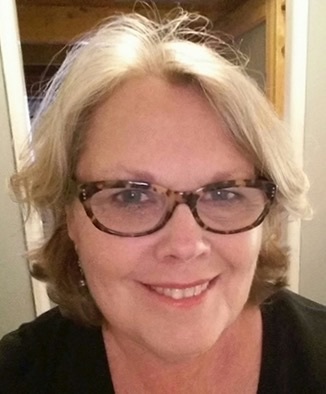 She has been a Unitarian for about 35 years, having previously been a member of two congregations in the Chicago area, and raised her sons in the Unitarian Church. She has a BA in Geography and an MA in English literature, both from Roosevelt University in Chicago, She is continuing religious studies with the ICUU and the Unitaria Akademie, with the eventual goal of ordination. Susan was commissioned as a Lay Minister in January, 2017.